With cool breezes in the air and pumpkins everywhere, fall is finally here. 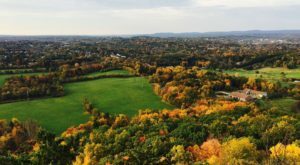 In Connecticut, the leaves are starting to change colors and put on their vibrant show. From October 16 – 30 the display is predicted to be absolutely spectacular. 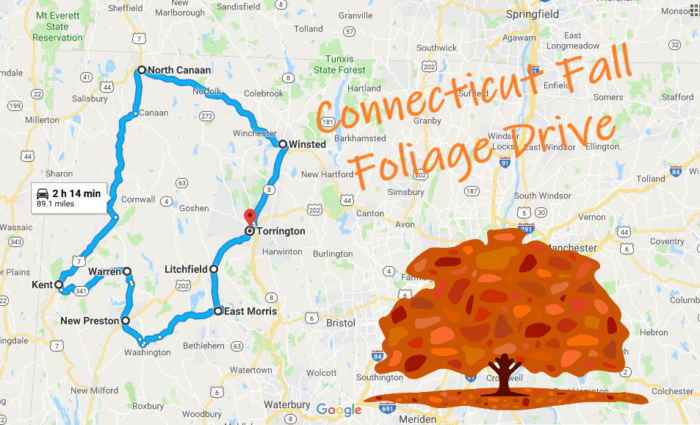 You know what that means… it’s time to start mapping out a fall foliage drive. 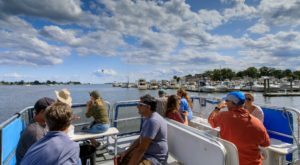 This year for leaf peeping we're going to head straight to the secret corner of Connecticut. 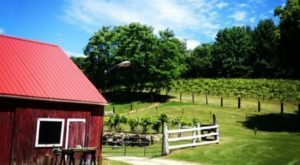 The northwest part of the state is filled with rolling hills and lush forests that turn into an incredible carpet of color during autumn. 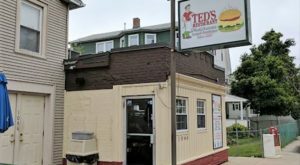 We plotted the journey beginning in Torrington but the route is a big loop so you can begin anywhere you wish. Click here to get the interactive map and full directions. 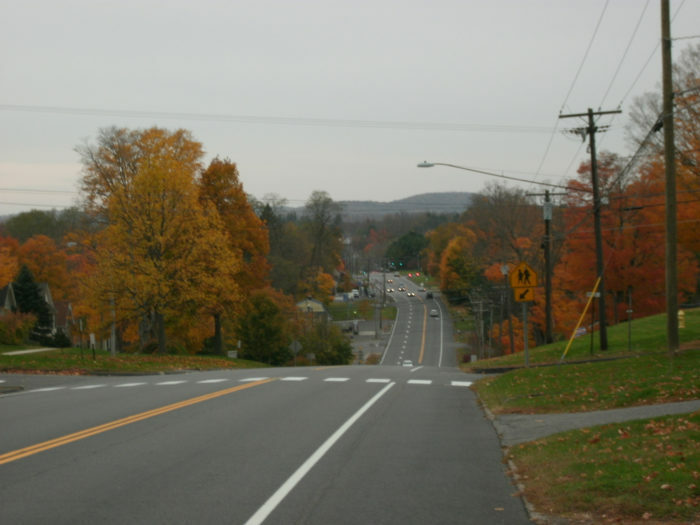 Driving up Route 8, you'll be framed by a landscape ablaze with the hues of autumn. 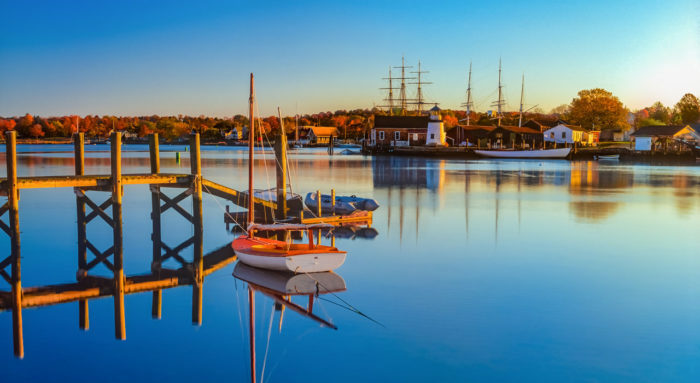 This scenic byway is only the beginning stretch of your trip. 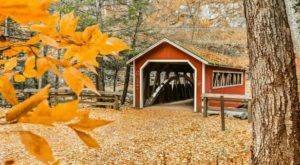 Although leaf peeping through the windshield is great, you might want to make some stops along the way, especially for picture taking. 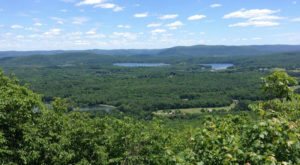 Take a break at Haystack Mountain to stretch your legs. 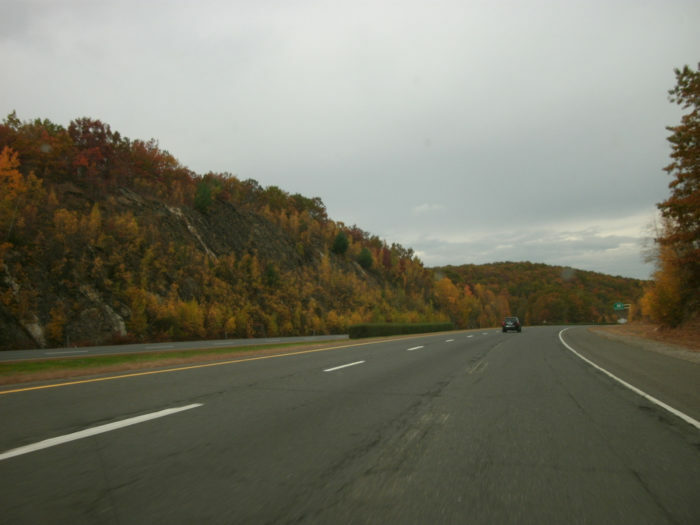 The state park is located on Route 272 just off of Route 44 in Norfolk. 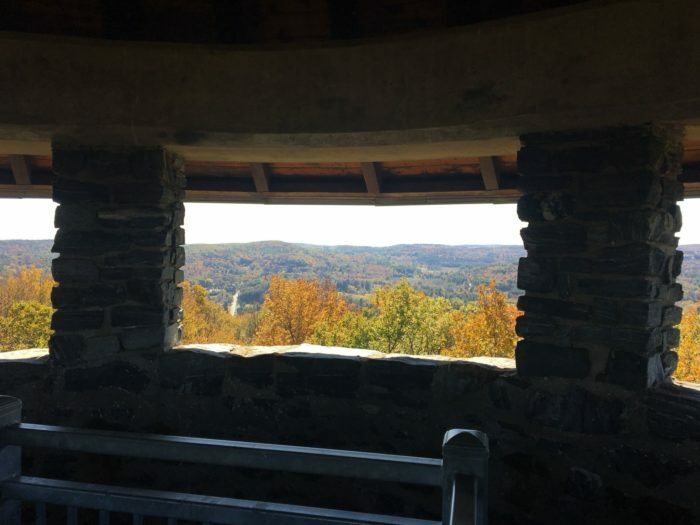 Hike less than a mile to a charming stone observation tower where views of vibrant fall foliage stretch on for miles. Hit the road again for more stellar views. The canopy in the northwest corner is known for its eye-catching brightness. 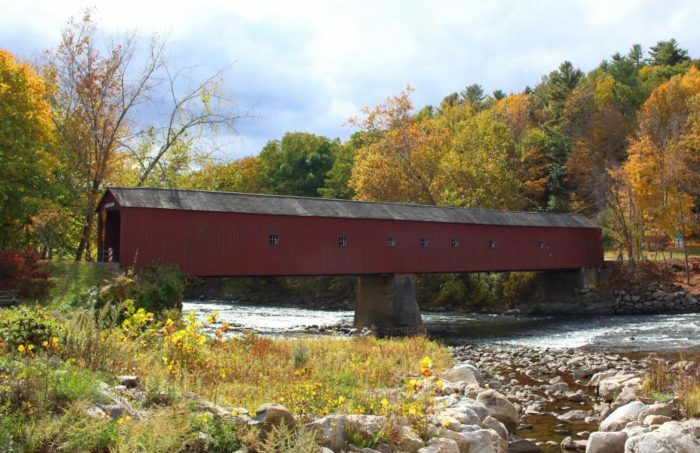 As you head down Route 7 from North Canaan towards Kent, be sure to stop for a delightful photo opportunity at the West Cornwall Covered Bridge. The bridge spans the Housatonic River on Route 128 just a minute off of Route 7. 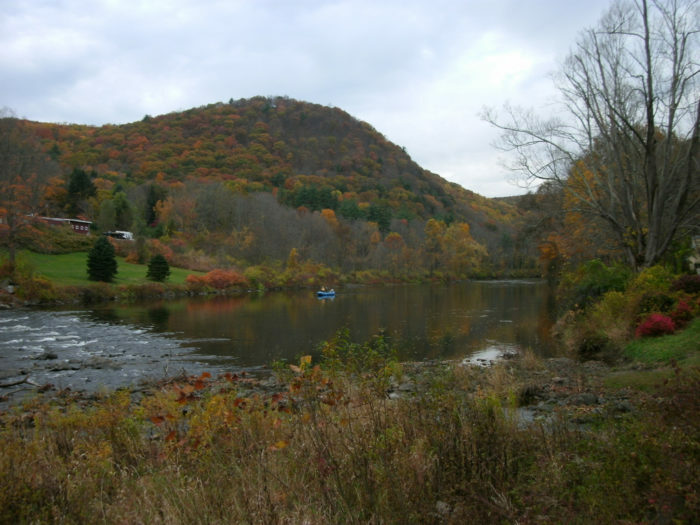 Continue driving and you'll catch more glimpses of the Housatonic as it rambles its way through the landscape. Kent Falls is one spot you'll definitely want to stop. Enjoy views of the series of cascades that make up a 250-foot drop. Bring along a picnic to enjoy at this natural oasis full of scenery. Time it right and this fall foliage drive will be absolutely radiant. With so many great places to stop in the secret corner, you can make a whole day out of this trip if you wish. 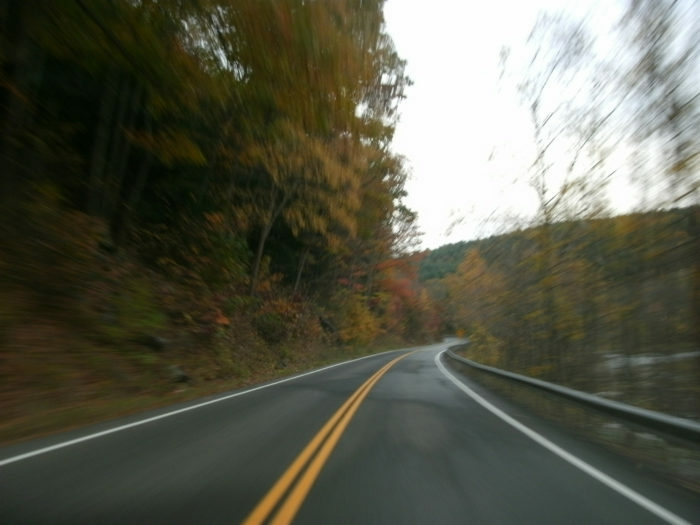 Start making your plans now, you'll want to hit the road before Halloween arrives. 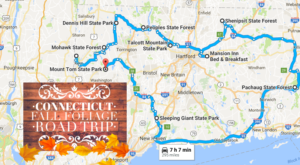 Are you planning a fall foliage drive this year? 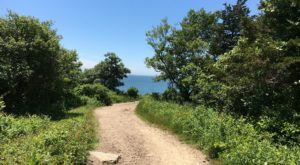 Visit the Connecticut DEEP website for other scenic routes you can take. 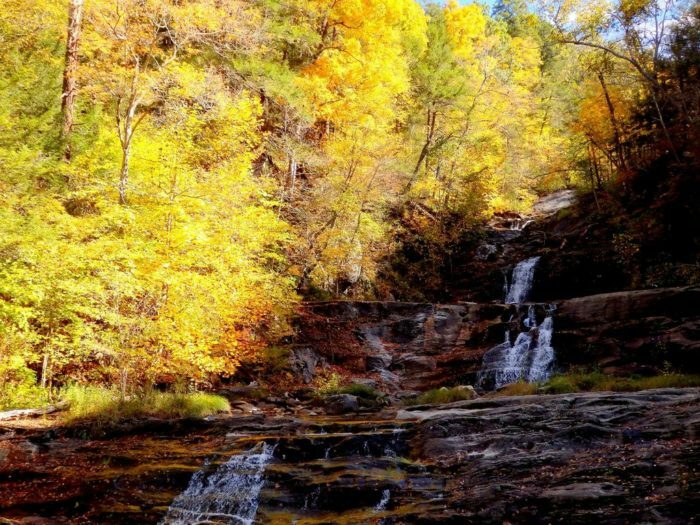 If you’re searching for an autumn hike that is loaded with fall color and a breathtaking vista, this 2-mile trail fits the bill.